SHOW YOUR GRATITUDE TO THE STAFF BY PURCHASING A BABY STAR. 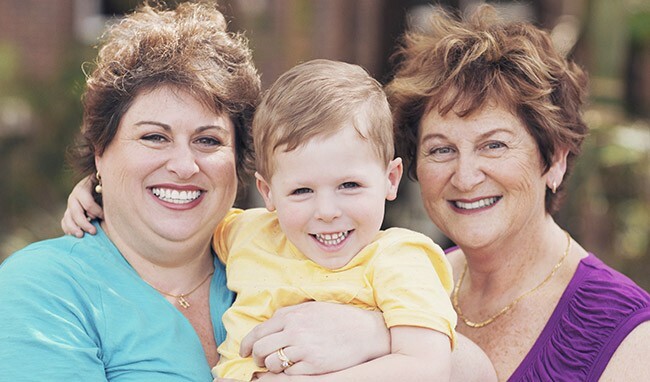 We will add it to our ever-growing wall of stars in the hospital and your support helps us provide exceptional care to the mothers and babies that come through our doors. Baby Stars commemorate the birth of your baby. After you purchase your baby’s star, we’ll contact you within approximately one month to let you know when it’s up on the wall. Your purchase of a Baby Star will help support The Royal, now and for future generations. 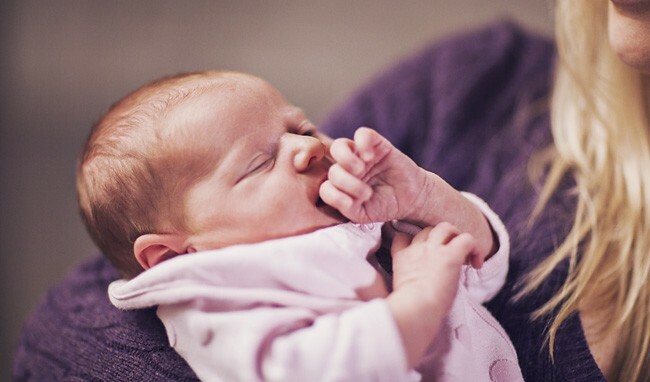 At the same time as celebrating the birth of your child, you will be helping us to provide the best possible care for women. 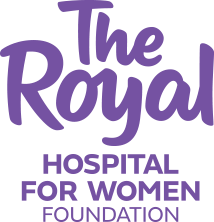 A Baby Star is a donation to the Royal Hospital for Women Foundation and you can select a gold or silver star (one star per child). The birth of your child is one of the most beautiful and memorable events in your life. 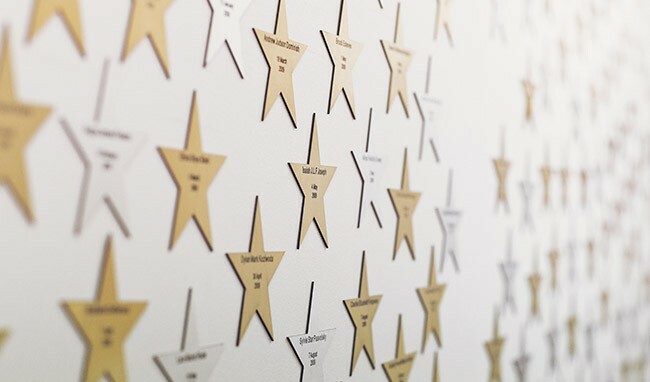 By purchasing a Baby Star, your child will be celebrated and recognised at The Royal Hospital for Women, on our wall of stars located on Level 1 near the Birth Centre and Delivery Suites. Your purchase of a Baby Star will help support The Royal, now and for future generations. Complete your details below to order your Baby Star. You will receive confirmation of your order and a notification when the star is placed on the wall in the hospital. Yes, keep me updated with the impact of my donation.